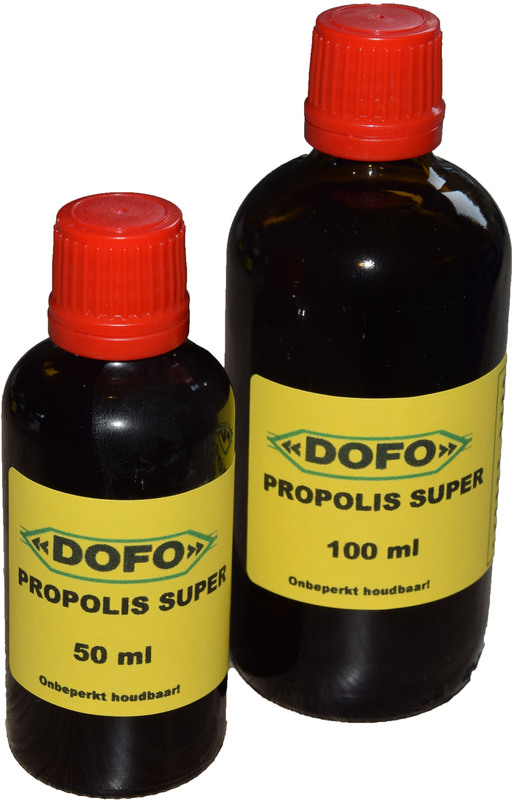 Dofo Propolis Super is an excellent product. It is a bacteria and mildew slaying and resistant viruses. An American professor writes: There is nothing where is not good for. As well as for humans and animals. HUMAN: 15 drops mixed with water or orange jus also on a sandwich. Children 5 drops. ANIMALS: 5 drops in a 0,5 liter of drinking water.